Northfield, MN Area Wedding Vendor Fair is Thursday! Sealed with a kiss. Newlyweds enjoy a private moment on the Grande Promenade at The Gardens of Castle Rock in Northfield, Minn. The Gardens of Castle Rock will host the first Northfield Area Wedding Vendors Fair 3 to 7 p.m. Thursday, May 11. Are you ready to say "I do" but feel overwhelmed at that there is "to do" before you walk down the aisle? Don't stress. You can get a big leg up on the planning process by meeting more than 40 wedding vendors in one place during Northfield Area Wedding Vendors Fair 3 to 7 p.m. Thursday, May 11 at The Gardens of Castle Rock, 26601 Chippendale Avenue, Northfield, MN 55057. There will be plenty of samples, door prizes and networking opportunities during this FREE event. The Red Barn Farm of Northfield makes for a rustic yet elegant location for your wedding day. I will be on hand to show examples of my Anthologie Signature Books and share with you more about my years of experience photographing weddings in the Northfield area. Please stop by and say "hello." I'd love to learn more about the celebration you're planning and see how I can help you plan a stress-free day that makes for stunning photos. For a complete list of participating vendors, check out the event's Facebook page. See you Thursday at The Gardens! The art of dessert design. Stop by and meet our friends from CakeWalk of Northfield. Maybe you'll be lucky enough to get a taste of their signature Black Velvet cupcake! 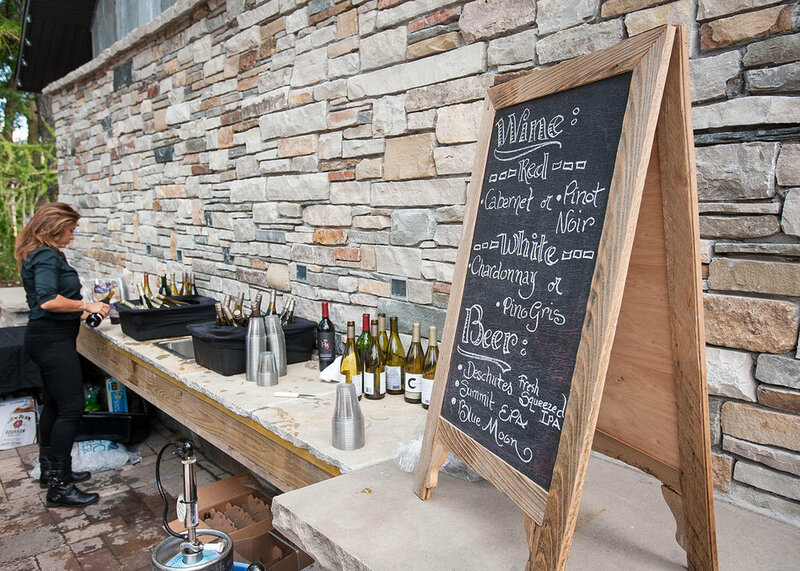 Hosting an outdoor affair and have no clue how to handle serving the libations? Let With a Twist bartending services take away your stress. These pros will be at Thursday's wedding fair so be sure to stop by their booth for more info.